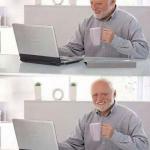 Maybe because yo are looking at the computer screen when she is smiling. 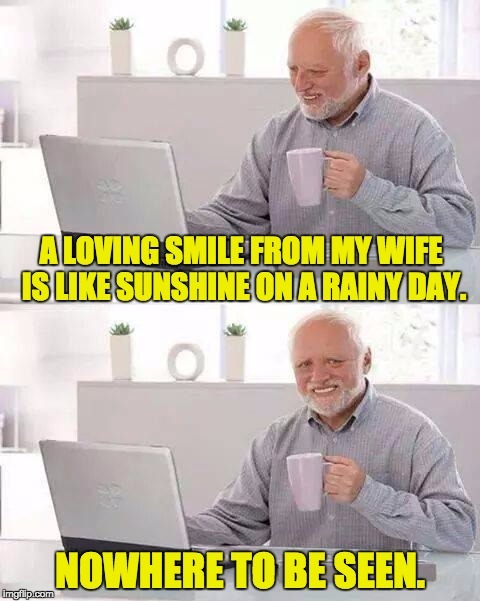 A LOVING SMILE FROM MY WIFE IS LIKE SUNSHINE ON A RAINY DAY. NOWHERE TO BE SEEN.